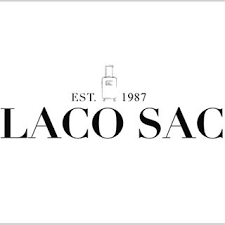 Laco Sac has North York's top brands in luggage. Find travel bags and suitcases from Heys, Travelpro, Samsonite, Hartmann, Delsey, American Tourister, and many more. Start your next vacation off right with the best travel and luggage bags at CF Fairview Mall.